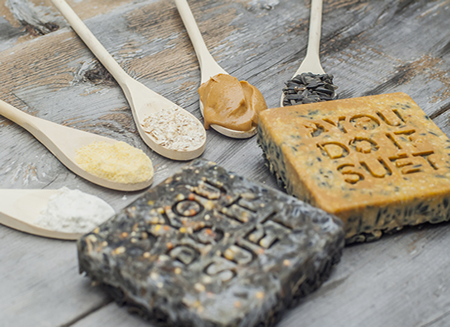 You Do It Suet® was the feature in the October 9, 2015 New Local Product Enewsletter! 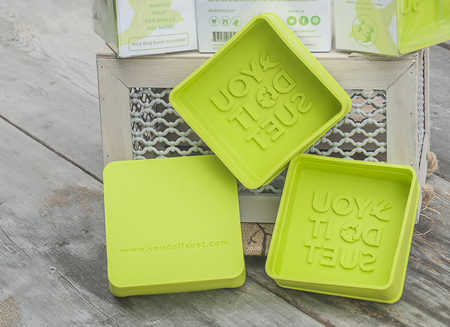 Created by a local couple, You Do It Suet® is a new product that is reusable, eco-friendly and perfect for the everyday bird lover and meat eater. 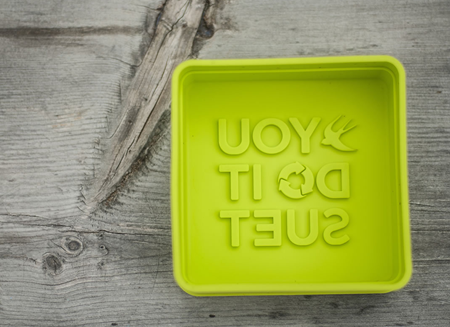 You Do It Suet® is a reusable mold that lets you make suet cakes, a protein-rich food for birds, using leftover grease from cooking beef, chicken, bacon or turkey. You Do It Suet® was created by husband-and-wife team Desiree and Josiah Cole of Eastham. It takes about one pound of meat to create enough leftover grease for a suet cake, if you mix in other ingredients, such as bird seed, nuts, fruits, peanut butter or berries. A gallery on the You Do It Suet® website includes recipes for P-Nutty Feast, Bird Brunch, Bacon Sundae and other variations. 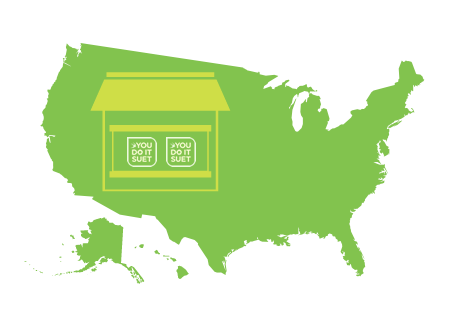 We currently have You Do It Suet® in Stock! Stop by and purchase one for yourself or as a gift!